Star drink of 80s, vodka still rules the shelf. The distilled spirit has a charm of its own. This is winning everyone’s taste for spirit. The specialty of vodka is, it can mix easily, thus adding kick to any drink. The spirit retains its texture even after mixing it with any type of flavour. I prefer vodka with my cocktail over hard on the rocks. A dash of tomato juice with a wedge of lime and lip smacking salt over the rim is simply sublime. Freshly squeezed orange juice mixed with the spirit along with a wedge of orange. That is the idea of a perfect cocktail party. Vodka has a certain level of finesse and sophistication in it, with the potential to become rowdy and wild if necessary. In my opinion, it is one of the most versatile types of liquor there is. I have had a few house parties and vodka has never disappointed me. It has the superpower of turning even the most boring people to party animals, if you know what I mean. Be it a planned affair or an impromptu set up, vodka will always set the scene of an epic party. Here’s some of the cocktail that tops my list, if I am ever planning a house party. Easy to prepare vodka based drink. If you are ever having a house party, this is the D- drink to serve. All you need is freshly squeezed orange juice and your drink is ready to be served. Remember to chill it before serving to your quest. Its tangy fruity flavour is ideal both for lunch and dinner. Vodka is ideal for light fruit flavoured drink. And while talking about light fruit flavoured cocktails, what can be better than Cosmos. Classic pink drink topped with a cranberry, sweet and sultry at the same time. A party winner. If you are having a long day just sit by the corner with a glass of cosmopolitan. Take small sips, let the flavour of cranberry and orange roll on your tongue and silently observe those around you. Madras reminds me of the setting sun. 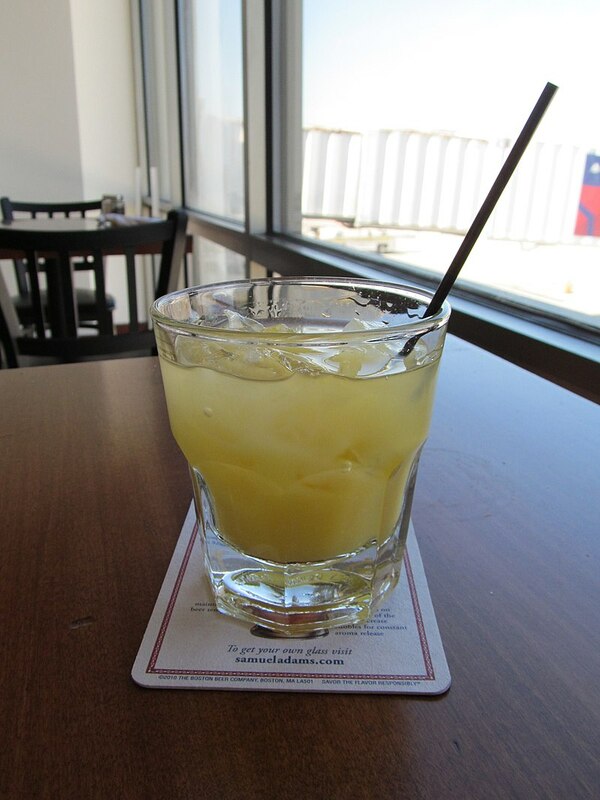 It is the perfect drink of the afternoon, when the sun is just setting over the horizon. Spend your lazy afternoon by the pool with this glass of orange red drink. The fruity flavour of orange with a dash of cranberry mixed with vodka is the drink to savour. Unlike all cocktails, which are sweet and succulent, this is on the savoury side. The tangy and spicy drink is ideal for those who don’t like their cocktail sweet. The kick of salt with every swig, flavours of Bloody Mary just plays around your taste bud. Take it slow; relish every sip if you are trying this drink for the first time. Sweet and tangy taste is always a winner when it comes to vodka based cocktails. Vodka and lime, always seems to go hand in hand. And this drink is simple to make and refreshing to taste. All you need is lemon juice and sugar syrup, and off course the guest of honour, Vodka. Simple as it looks, it has a different effect on the taste bud. Sit with your friends and chill over a glass of Vodka Gimlet. Be it a sophisticated office party or a fun wild party with your friends, vodka is your drink. The biggest advantage it has is that the vodka based cocktails are simple, classy and very easy to make. Moreover, the ingredients are easy to get and most importantly, pocket friendly. So, when are you planning your next house party?